The yearly subscription is just $25 for a family. New members also pay a $5 joining fee. 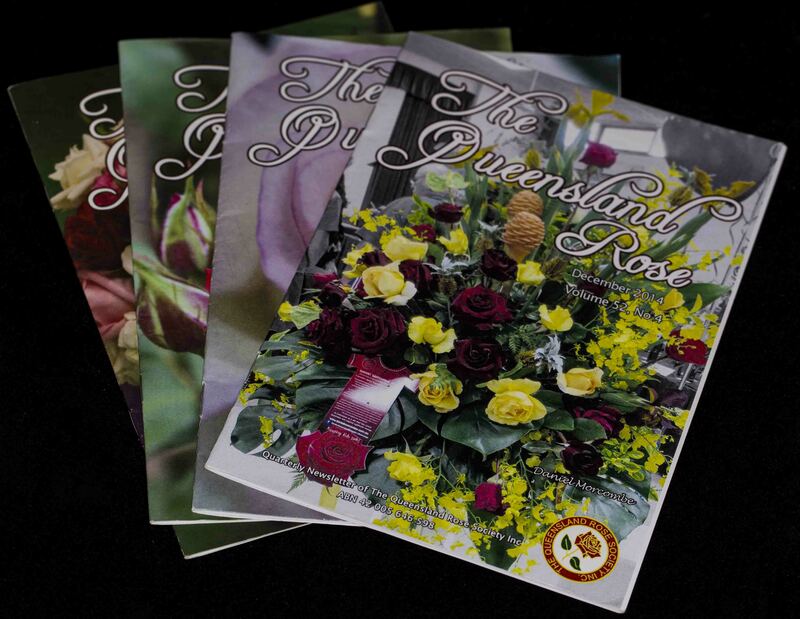 The Queensland Rose newsletter with colour pages. The newsletter averages 24-28 pages of useful rose news and guidance. It is published in March, June, September and December and is mailed to all members of the Queensland Rose Society. Members love having a printed newsletter they can read at leisure and refer back to when they need a refresher on some of the advice. 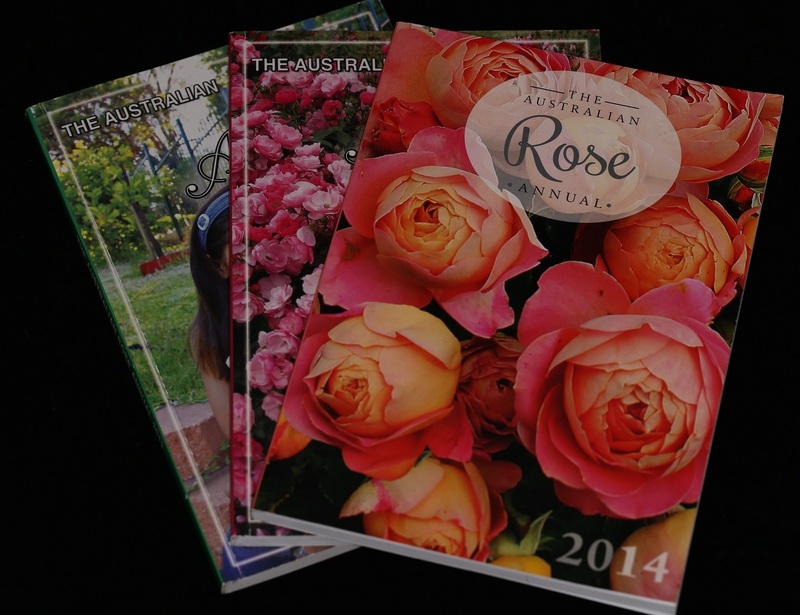 The Australian Rose Annual is a 160 page book that comes out in May each year. It is published by the National Rose Society of Australia Inc and covers advice and information from the Rose Societies across the country. QRS members receive this book as part of their membership with no additional cost. It can be usually be collected at the May Rose Show or is posted to those unable to pick it up. 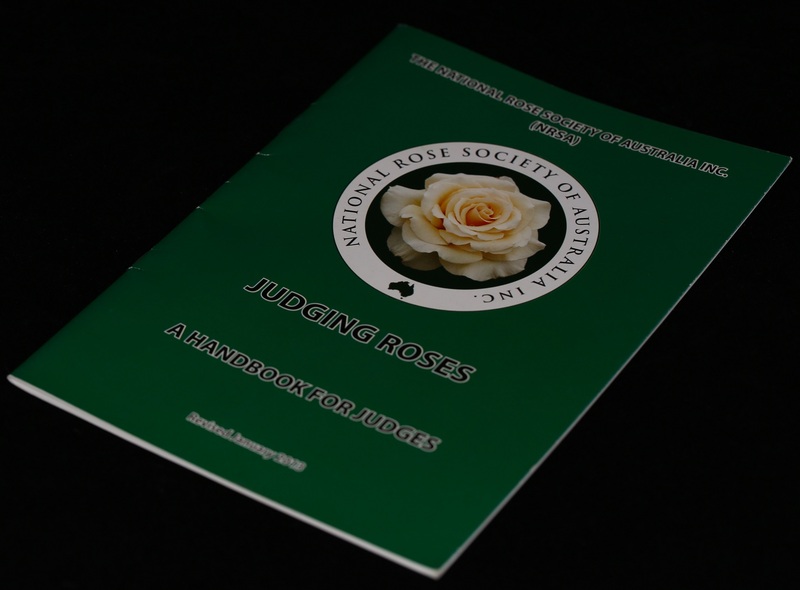 The National Rose Society of Australia Handbook For Judges is provided for free to QRS members who show their roses at our monthly or major rose shows. This handbook helps you to show your roses at their best. In addition to this, the Rose Society runs a Judges' and Exhibitor's Workshop each year in March which is a great social outing too. Demonstrations of rose grafting/budding are also shown at this event. Pruning Demonstrations are held each year at the end of June. This rotates between different locations and is always a well attended event. Swane's Nursery in Sydney send one of their expert pruners to give a talk and demonstration. Rose Society members are also on hand to give advice and demonstrations. General Rose Advice is available by coming to meetings and outings and talking to some of the members of the Rose Society. The members will make every effort to answer your questions where possible. Free door entry to all QRS Rose Shows throughout the year. You also get free entry of your roses into the competition too. Major prizes are usually fetrilisers and sprays for your roses. The monthly rose show has a novice (less experienced) prize of a $25 voucher to Donelle's Nursery each month. This goes to the best rose put in the competition by a novice exhibitor. Garden Visits. Come along and visit local private and public gardens along with other rose enthusiast. These are an opportunity to network and make new friendships. You can of course ask lots of questions about your roses too. 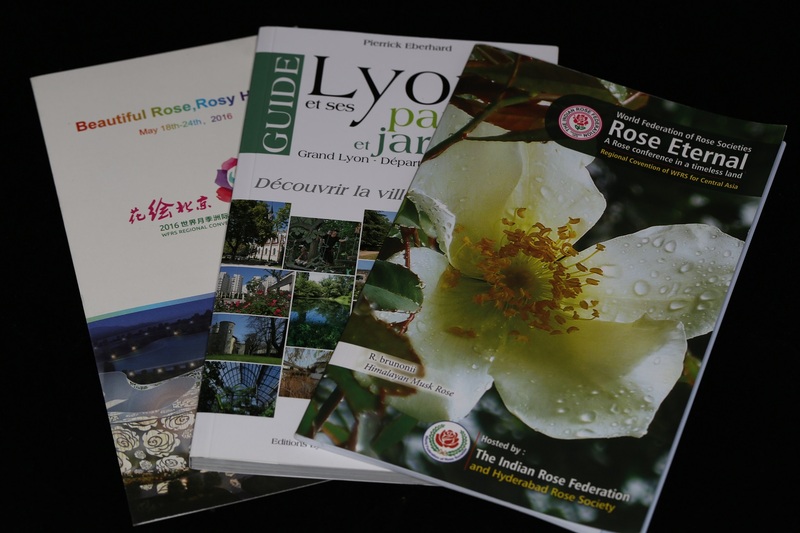 As a Rose Society member you can register and attend international conventions of the World Federation of Rose Societies. You will make new friends from around the world who share your interest in roses. You will also get to see some magnificent gardens and sights, as well as attend many lectures on roses. As a Queensland Rose Society member you are automatically a member of the National Rose Society of Australia Inc. This is a federation of the rose societies in 5 states. 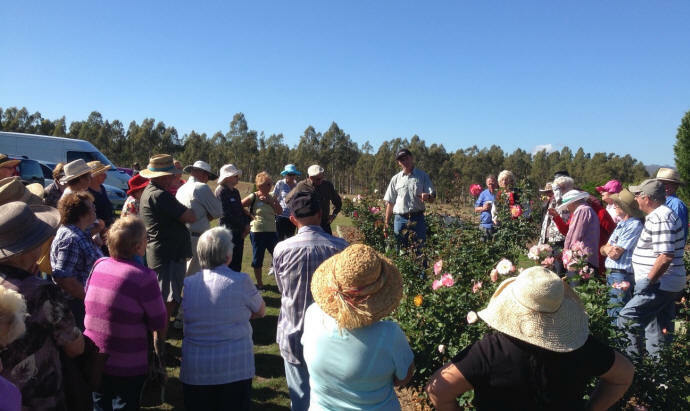 The objectives are to encourage, improve and extend the cultivation of the rose in Australia by means of exhibitions, publications and co-ordination of all State Rose Societies. QRS committee members can be nominated to represent the state at a National level to help with decision making. Discounts on publications and products from suppliers. Some suppliers offer specials for Rose Society members. This can include purchasing books at a special rate and can also involve discounts on roses at nurseries. As us about what discounts are available for you.